The National Association of Professional Child Photographers (NAPCP) is proud to announce that Tricia Schumacher from Wigglebug Photography is one of the esteemed winners of the 2017 International Image Competition. 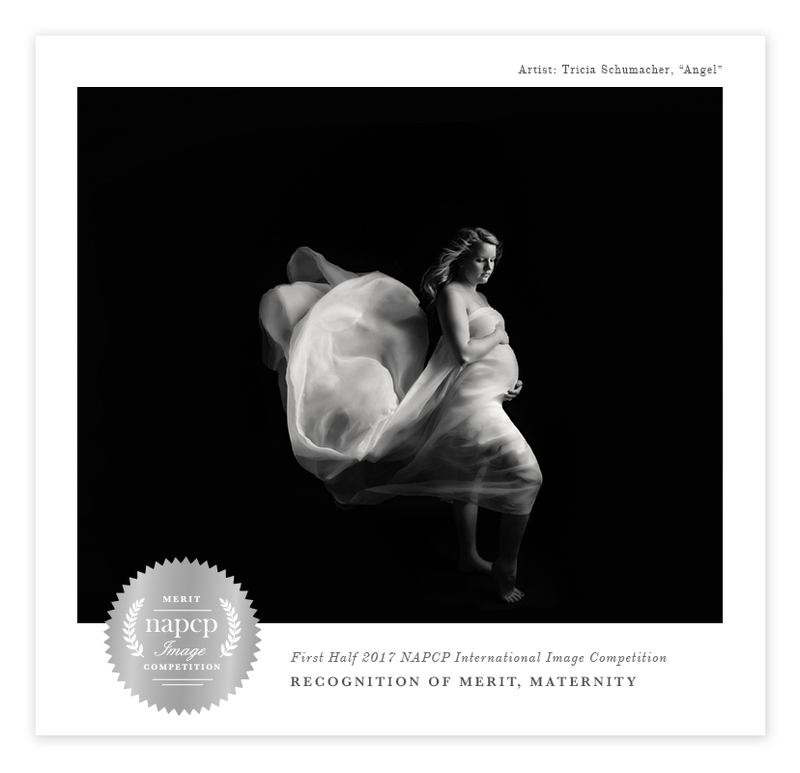 Designed to recognize the world's most successful child photographers, the NAPCP Image Competition called for images across a range of category subjects including Maternity images. Image submissions were carefully judged by a blue-ribbon panel of experts based on impact, technical merit, composition, and creativity. As an Image Competition winner Tricia will receive our coveted award winning NAPCP seal, highlighted listings in our member Directory, increased exposure and promotion to vendor partners, NAPCP member points, titles, and professional recognition. 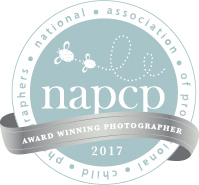 The National Association of Professional Child Photographers (NAPCP) is a member -based association representing and promoting the community of professional child photographers. The NAPCP provides a valuable platform for seasoned veterans and rising professionals alike to share their experiences, hone their craft and raise their professional visibility.